I have sold a property at 199 13888 70TH AVE in Surrey. INCREDIBLE VALUE. CHELSEA GARDENS AT IT'S FINEST. PRIDE OF OWNERSHIP. This BEAUTIFULLY MAINTAINED and SPACIOUS (1777 SQ FT) townhouse, shows extremely well. 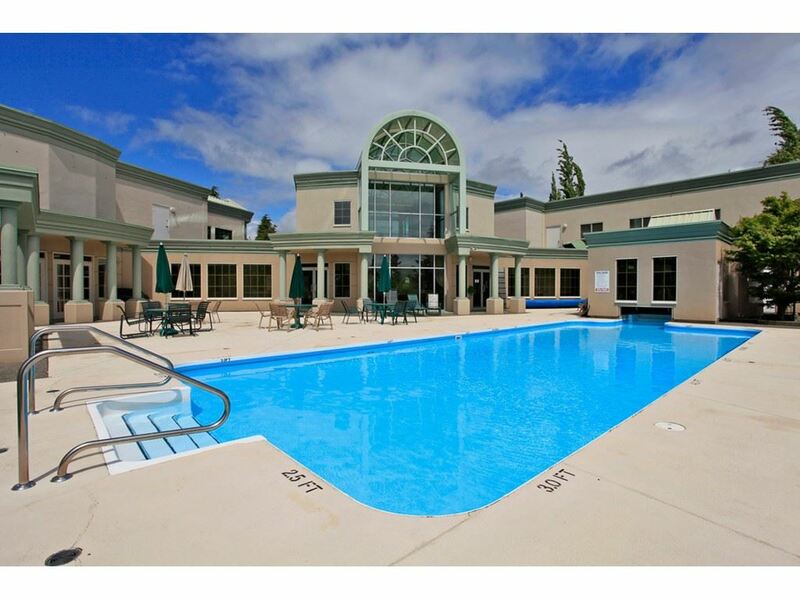 Located across from incredible recreation center, with all it's amazing amenities.2 VERY LARGE BEDROOMS + LARGE family room. UPDATED KITCHEN cupboards. Enjoy your summer barbeques on the one of the 2 large covered balconies. The second balcony has been enclosed and can be used as an OFFICE/DEN, TV room or whatever your prefer. In unit storage. 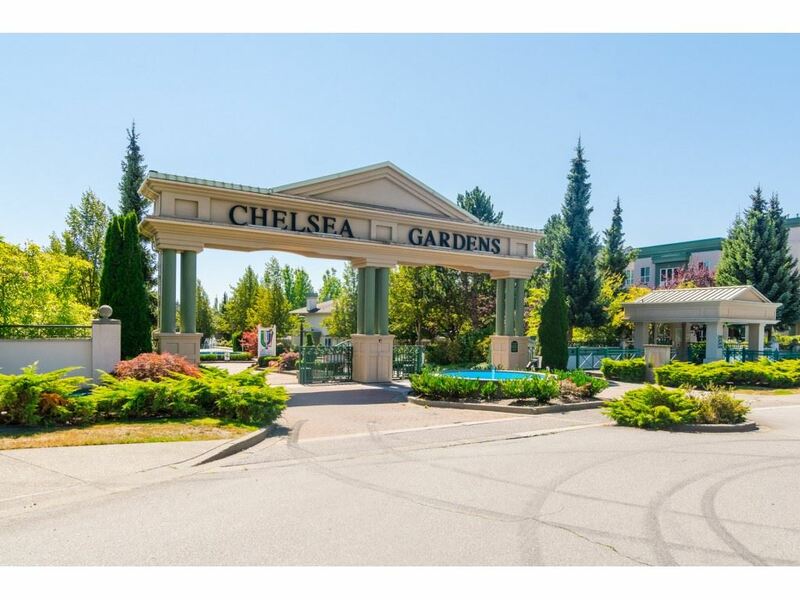 All this, in a gated community and situated on 23 manicured acres with incredible amenities including: outdoor pool, hot tub, library, guest suites for family and friends, ex room, clubhouse, workshop, RV parking, Resident Caretaker.